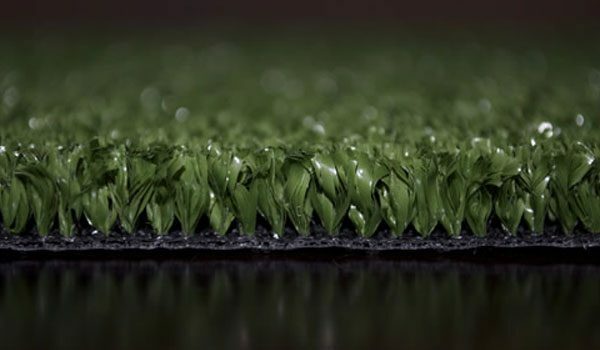 Our range of synthetic surfacing options are ideal for sporting applications such as tennis courts, lawn bowls, golf and cricket. 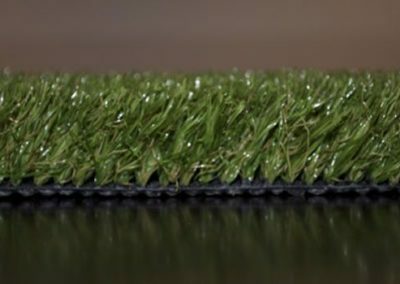 We also have a range of landscape surfacing options that are great for hard to mow areas or places with low rainfall. 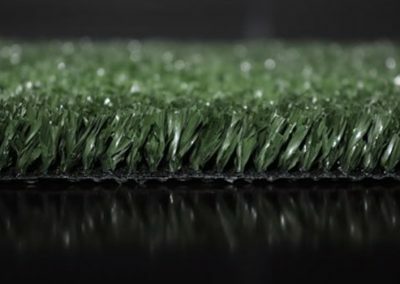 We can install synthetic grass anywhere you’d like some greenery – around pools, on patios or in courtyards. We can even give your whole lawn a low maintenance evergreen look so you can ditch the lawn mower! 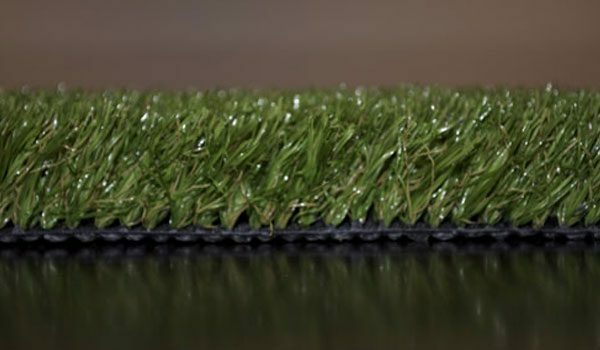 Urban Play: With a short, densely stitched pile, the Urban Play is perfect for residential tennis courts. Urban Play is available in five colours including Buffalo Green, Rust, Blue, White and Yellow. 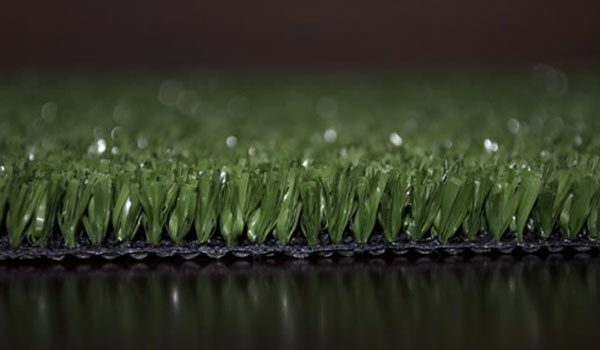 Great durability created with the sports grade polypropylene yarn. Pile height of 19mm. 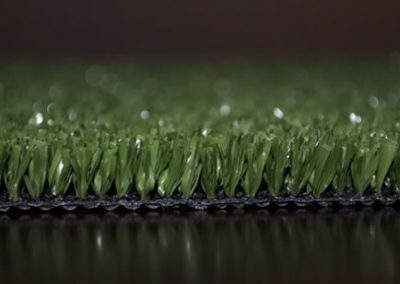 Urban Pro Serve 16: Suitable for clubs and top level domestic tennis with its 16mm pile height, it has a much greater yarn content than the standard synthetic grass tennis court. 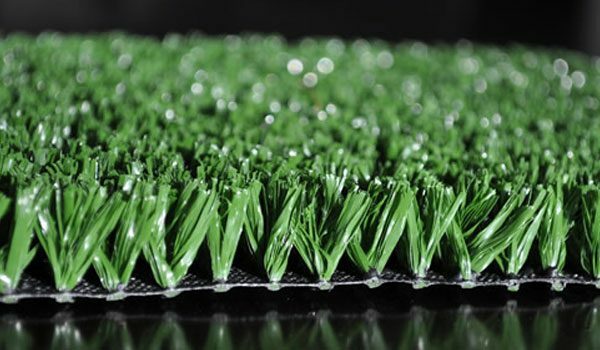 It provides a great performing medium-fast playing surface. 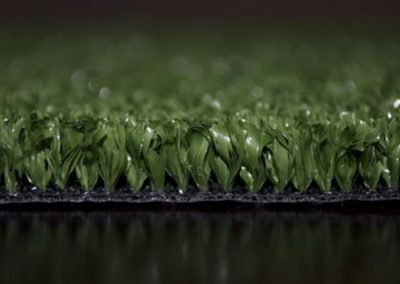 Urban Leisure Series: A non-directional turf that provides a great golf putting surface or general floor covering for patios, balconies or around pools. A dense, 15mm pile creates a firm surface. *Available in Buffalo Green only. The Urban Pro Tennis: The ideal option for schools, clubs and recreational courts. It provides a great performing medium paced surface. 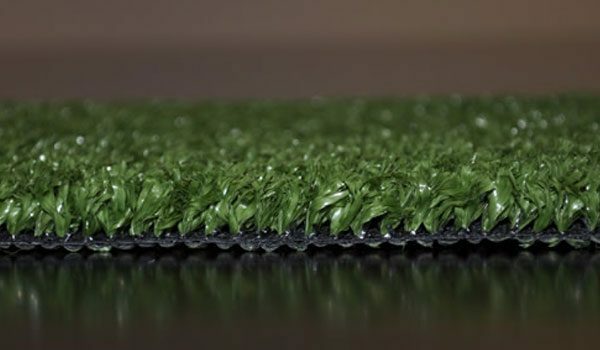 This 19mm grass requires little maintenance, and can be easily installed over concrete, asphalt and most other surfaces. 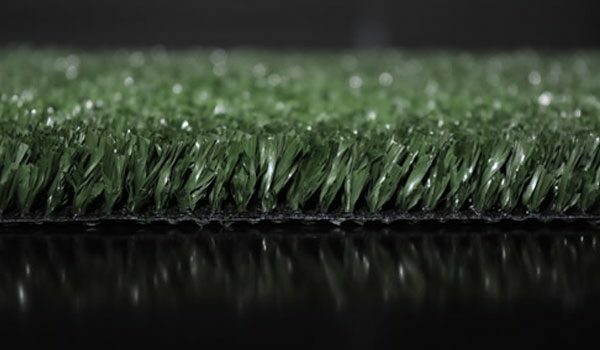 Urban Test Pitch: A great turf suitable for a cricket pitch, providing consistent bounce performance. 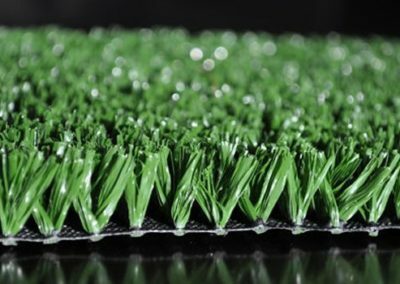 The yarn is manufactured in Australia and is heavily UV protected and built to withstand the harsh climate. 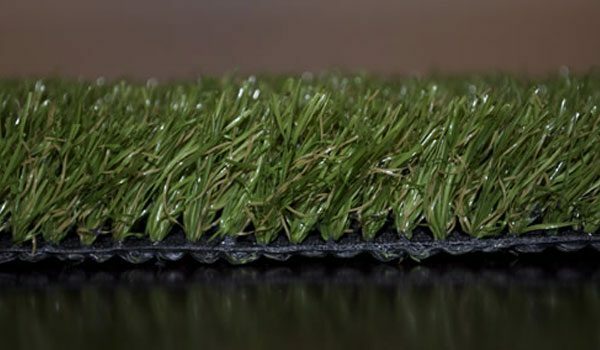 A dense but very short pile of 9mm, the Urban Test Pitch 9 is available in Buffalo Green only. 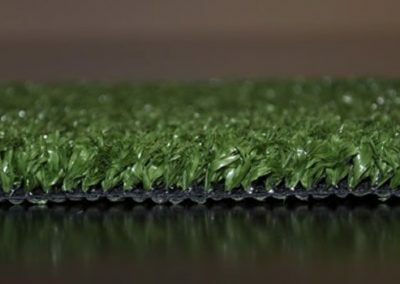 Urban True Putt: Specially designed putting turf, perfect for residential or commercial putting greens or landscaping areas. A sports grade, densely stitched yarn. Available in Bowls Green or White. 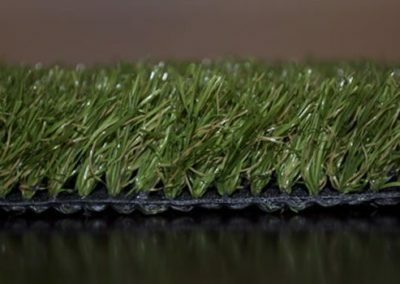 Urban Everlawn: One of our most popular surfaces, with a 40mm pile creating a year round natural looking lawn providing great durability and comfort. 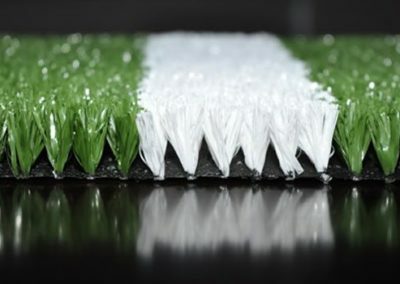 The dual yarn weave combines to create a quality surface perfect for large area landscaping. Urban Prestige: A luxury surface that is perfect for large area residential or commercial gardens. It's real lawn look is created by the dense two tone weave. 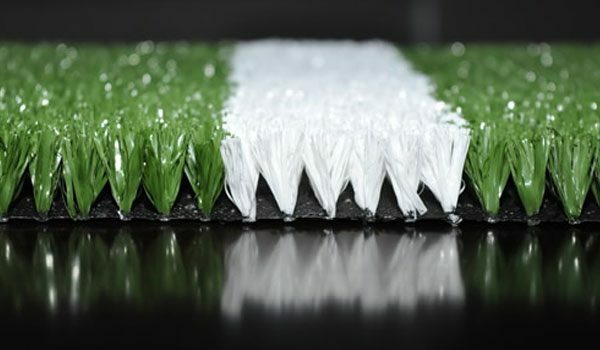 The 40mm blades of grass create a freshly mowed look year round, without the need for any watering.